Alive and well from the Caribbean comes reggae rhythms, full of soul and energy. In Sing! Beat! Reggae! class, we want our children to experience freedom in the beat and music as they dance, use their voice, and share stories. Working with the natural voices, everyday miscellaneous items, and utilizing the creativity already inside, children will create their own music performance and we will see it come to life. 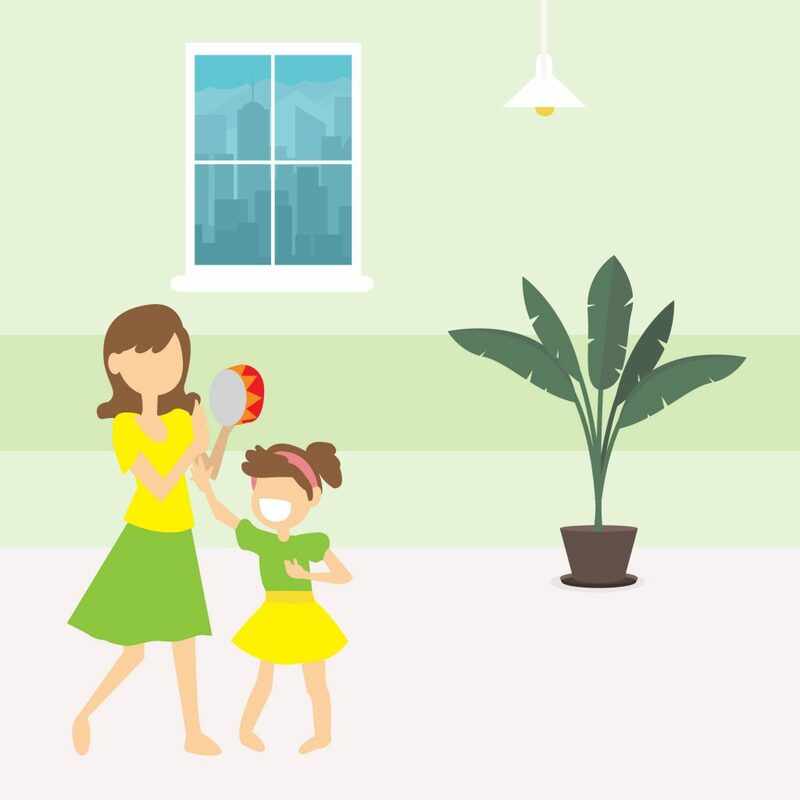 In our Tiny Tunes Music and Movement class, we not only enhance children’s musical skills but also improve every area of their lives. We help children to build their musical abilities as they sing, dance and play musical instruments. In this class, we dive deeper into your child’s musical expression and knowledge. Our aim is to help children to discover more of the passion for music and confidence in exploring the world around them. Link n Learn is proud to present the Magical Musical class for our children. Every quarter we will introduce a new fairy tale-themed course. 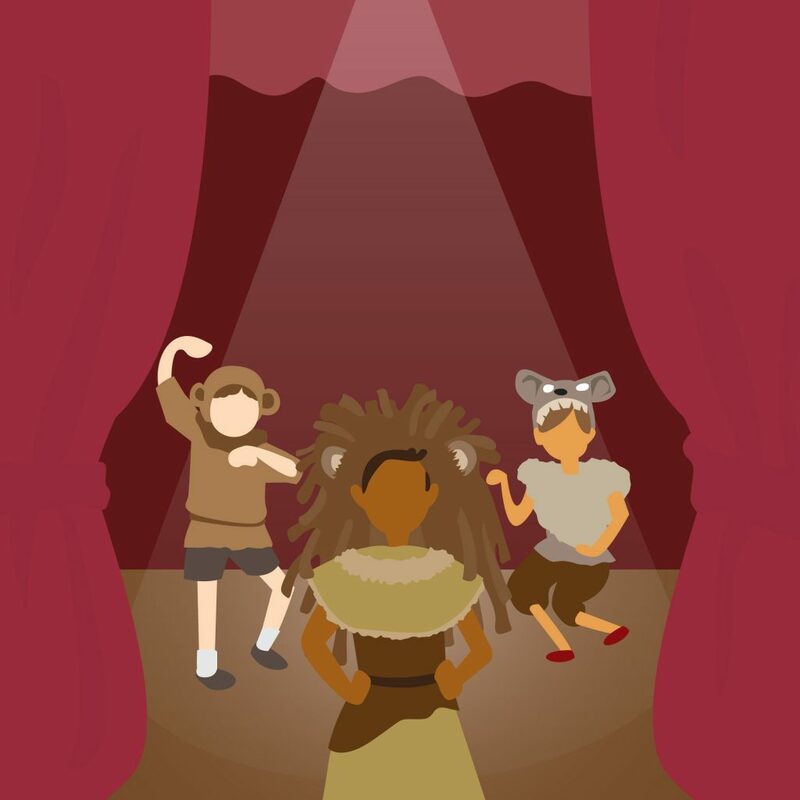 Children will use their imaginations and bring it to life with acting, singing and dancing. With our special curriculum, we enable children to express their creativity whilst building their confidence. Before children speak, they begin to hum or mimic the sounds they enjoy in the world around them. 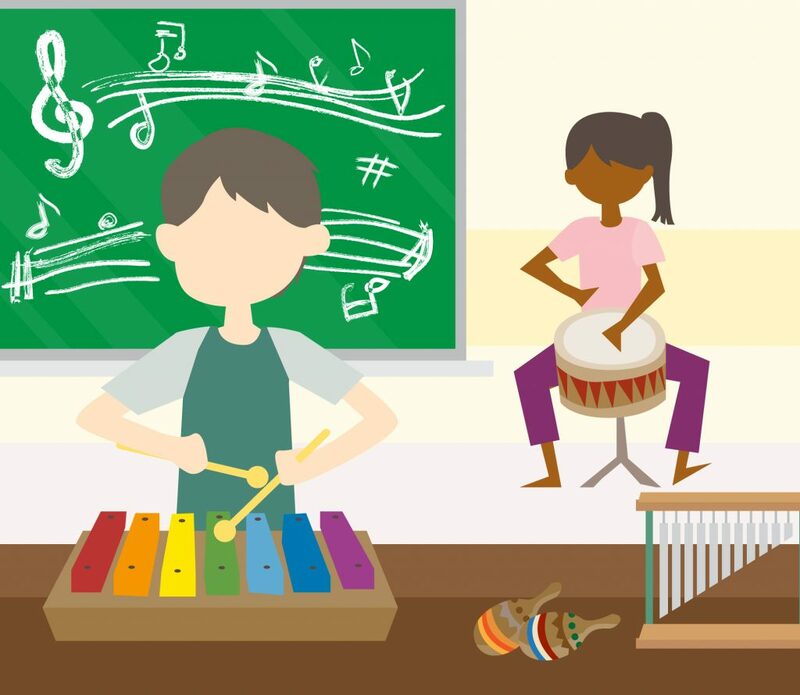 In our introductory music classes, we start building a child’s musical abilities. 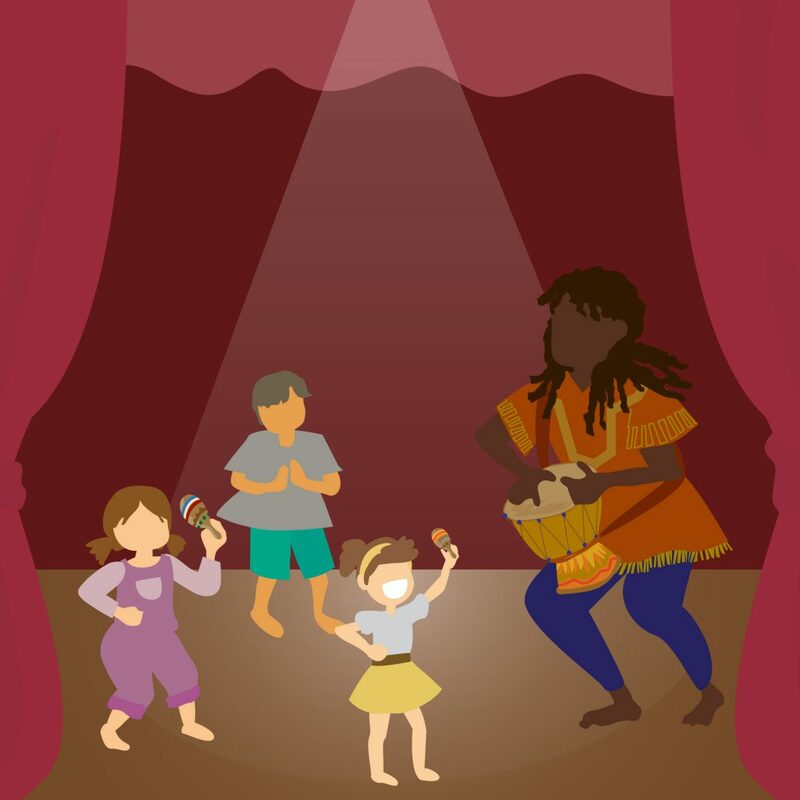 Through musical games and play, covering basic introductory topics such as pitch, rhythm and self-expression, we aim to help children find their creative voice as they continue to experience the world around them.